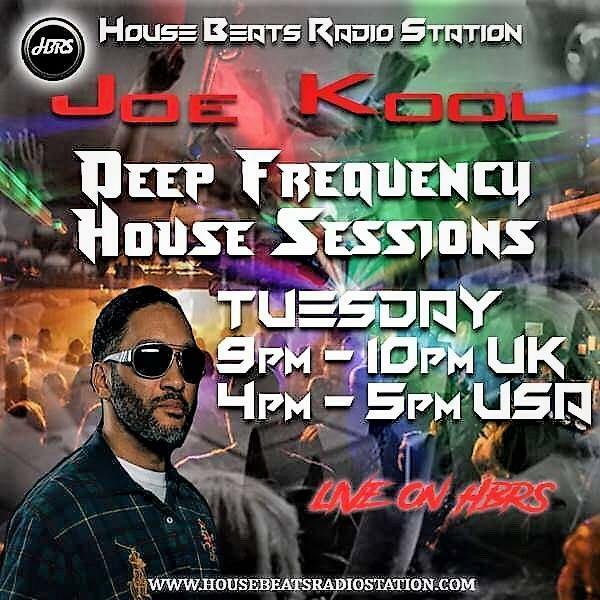 Master Mixologist Joe Kool Drops Deep Soulful House for 1 Solid Hour!!! Dropping New Tunes from Nov 2018 Top 100 chart on Traxsource!!! To comment on Joe Kool's playlist, we need a few basic details from you.